Replacing your windows can achieve not only curb appeal, but help to make your home much more efficient through not only the cold months, but warmer months as well. Replacing older windows and sealing cracks and gaps around them can help reduce your heating and cooling costs by as much as 35%. 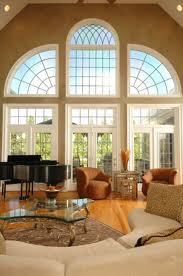 GTM can also install or replace skylights. 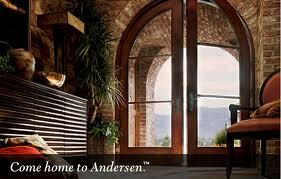 GTM installs major brands like Anderson & Pella, or we can install whatever brand and design best suites your needs. Depending on the overall desired look of your home, you may choose your windows in an array of colors and have the option of vinyl, fiberglass, composite, or wood. 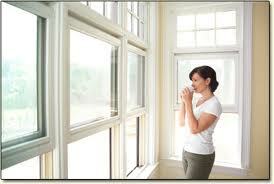 GTM can also install window casings and provide you with entirely new moldings. The experienced installers at GTM can help you choose the right brand, color, and trype of windows that will suite your home best. GTM is also a certified Lead Safe Installer, and fully licensed. 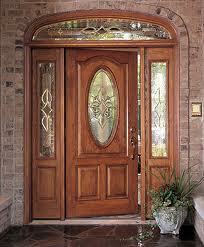 Replacing your current door can serve many purposes. 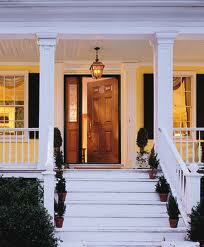 An older door who's seals are worn, will not perform as well keeping your home protected from the elements. So saving money on energy costs is one factor. Another is security. 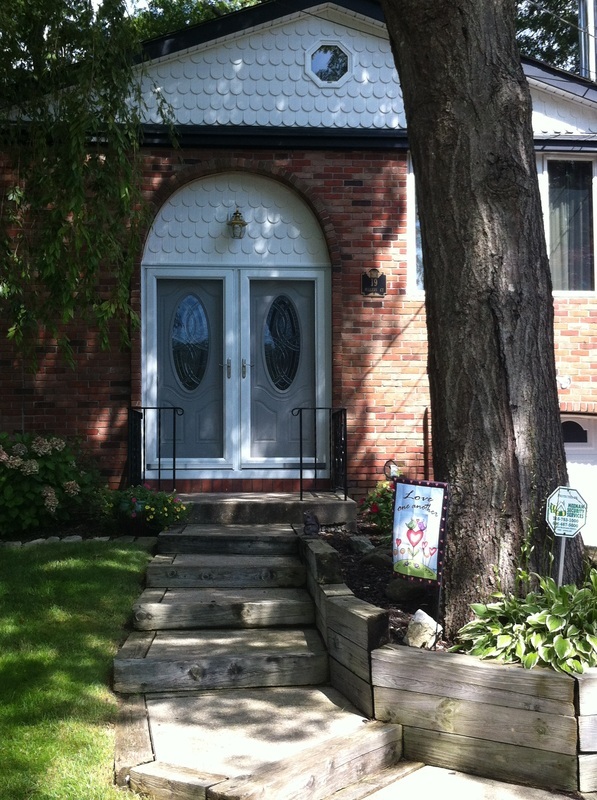 Replacing and updating your doors can improve the level of security for your home. 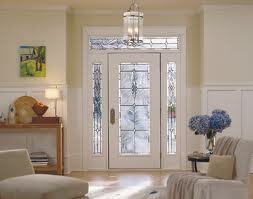 And of course getting a new door can help to add additional beauty and charm to your domain. 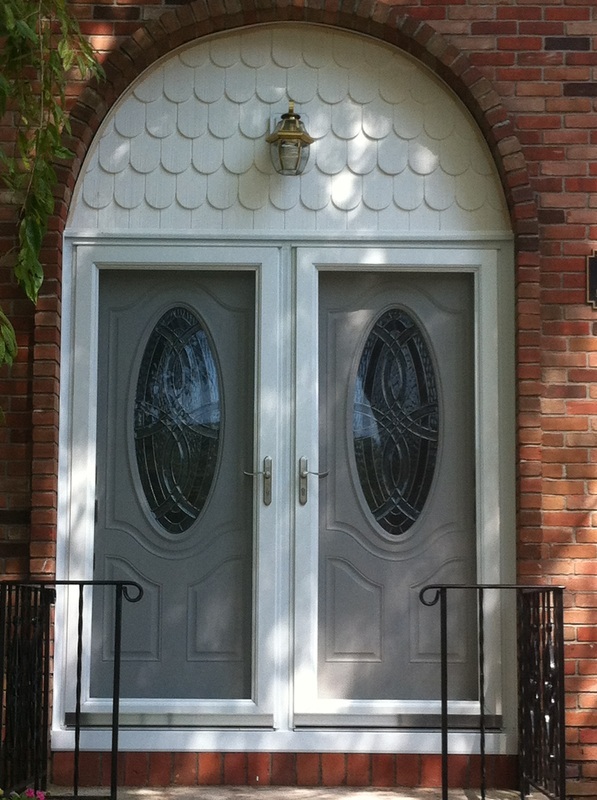 GTM can help you choose the right door to fit your needs as well as a design that compliments the overall motif of your home. 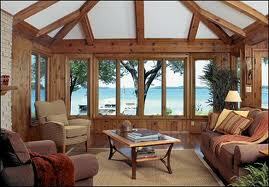 We can also give your home that "WOW" factor by Installing Sidelites & Transoms. Available in dozens of paint and stain finishes, your sure to find a style you and your neighbors are will be admiring for years to come! 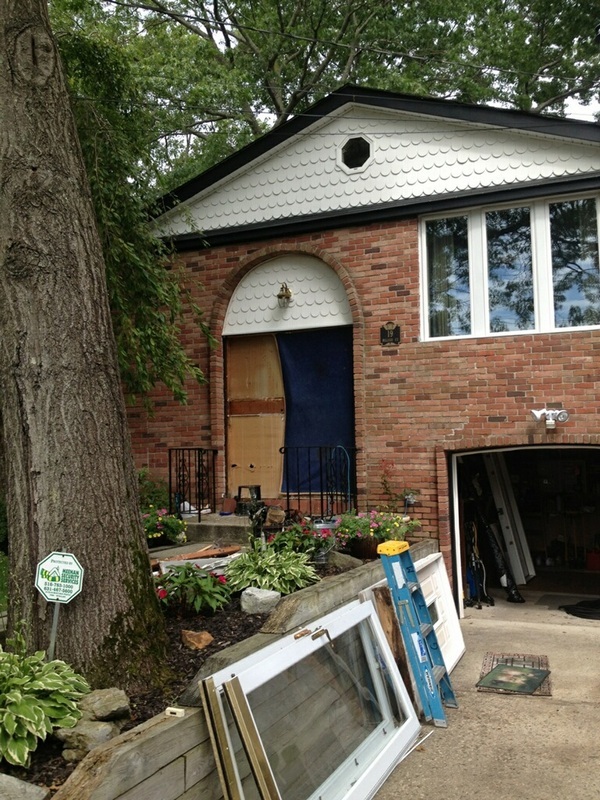 We Install all major brands like Stanley, Anderson, & Pella or we can custom tailor your order to any brand you desire. Help GTM address your needs better by filling out this short survey.